للمسافرين الذين يرغبون أن يعيشوا كل ما تقدمه المدينة، Distinction Wellington, Century City Hotel هو الخيار الأمثل. يمكن من هنا للضيوف الاستمتاع بسهولة الوصول إلى كل ما تقدمه هذه المدينة النابضة بالحياة. إن سهولة الوصول من الفندق إلى المعالم السياحية الشهيرة الكثيرة في المدينة هو استثنائي بحد ذاته. استمتع بالخدمات الراقية والضيافة التي لا مثيل لها بهذا الفندق في هذه المدينة رائعة الجمال. تتضمن الميزات الرئيسية في هذا الفندق: واي فاي مجاني في جميع الغرف, أمن على مدار 24 ساعة, مكتب الاستقبال على مدار الساعة, مرافق مخصصة لذوي الاحتياجات الخاصة, تسجيل وصول/خروج سريع. في Distinction Wellington, Century City Hotel غرف نوم يزيد عددها عن 89 صممت بذوق وعناية لتوفر لك كل وسائل الراحة . بعضها يحتوي أيضاً على تلفزيون بشاشة مسطحة, حمام إضافي, مرحاض إضافي, سجاد, قهوة فورية مجانية. يمكنك الاستمتاع بالأجواء المريحة التي تقدمها مركز للياقة البدنية, حمام سباحة داخلي طوال النهار. إن Distinction Wellington, Century City Hotel هو مكان مثالي للمسافرين الذين يتطلعون إلى الراحة والاستجمام في المدينة. Advertised with washer and dryer but there was none, room dining and lounge chair were soiled and sticky pool and gym were filthy, no full length mirror anywhere in room. Staff however were very polite, welcoming and helpful. Very clean, staff extremely helpful. Room was quiet, bed comfortable and for once I had a great pillow. One complaint, the fridge was over the top noisy and I had to turn it off to get some sleep. Overall give it an 8/10. We had a great 2 night stay. Room was good. Very comfy bed!! Great location, helpful staff. Only one thing wasn't so good, a single seat sofa, so 2 people couldn't sit down to watch tv. But would def stay gain & reccommend. 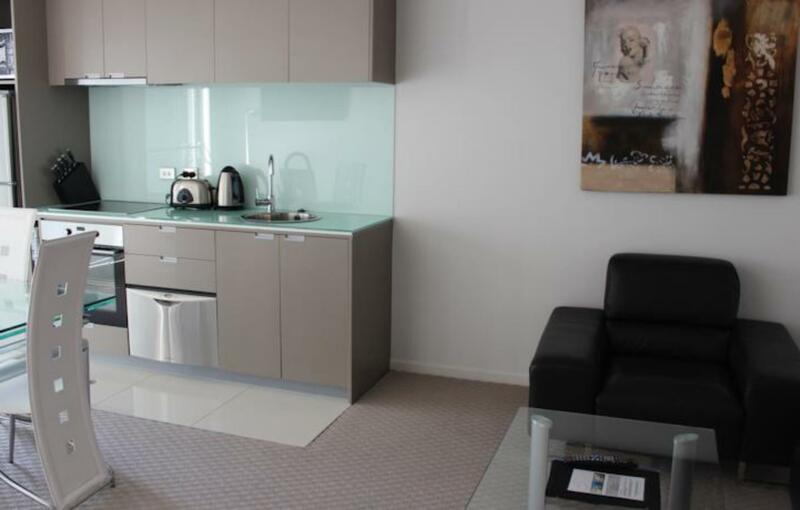 Nice, clean apartment, despite the ubiquitous and always naff 1990’s style glass and faux leather soulless furniture that seems to always grace serviced apartments in New Zealand. However, the room (and full height / width windows) was a few metres from the connected multi-storey car park - couldn’t open the curtains the whole stay. Not the best location either. If this wasn’t on an expense account, I’d despise paying the rates charged. We had booked another place and paid in full but it was disgusting so we booked here also and hoping to get a refund from the last place via agoda....? Distinction had friendly staff, parking, clean rooms and bathrooms with amenities. Walking distance from supermarket, a little dairy downstairs and several great cafe around for breakfast. Can be expensive depending on what's on in town. The only thing that may be a downer for some people is the 'view' which is often into a carpark or pipes, The staff, service and location is GREAT. 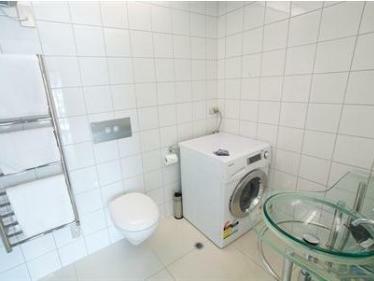 Toilet needed a really good clean in all crevices. In, under and behind rim. Sorry but I smelt urine as soon as I walked into bathroom. Other than that, exceptional value for inner city accommodation. Very comfy bed!! Awesome well fitted out apartment in a great location. Staff friendly., clean and all you'd want except air-con. The fan did little to abate the stifling heat of the room that resulted in major dehydration overnight. Pros-1 bedroom standard self contained was good for a couple. Great location close to a large range of restaurants. Cons-view straight into a joining apartment block, a shared very narrow balcony posing security and privacy concerns. Would recommend upgrading to a city view. me and my family are from auckland and decided to treat our son for his 5th birthday with a plane ride and a tour around wellington. this hotel had everything we needed including the space check in was at 3pm but the staff allowed us to check in at 8am to rest after our flight due to the kids being up early hours of the morning which was very accommodating. 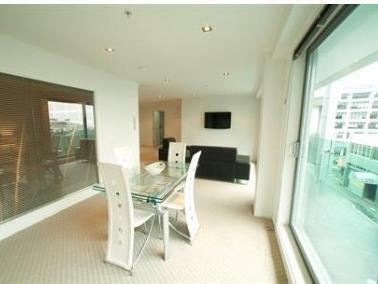 the apartment we stayed in was beautiful with good views the staff were lovely and very welcoming i would consider to stay here every time we visit wellington thank you for all that you provided. Our room was excellent for what we required, close to shops, restaurants and cafes. The staff were very friendly and helpful, our room was self contained and serviced each day. Would certainly stay here next time we visit Wellington. We originally booked a "studio suite" room, but the one we were given had a disabled friendly bathroom, which was not particularly an issue for us, but there was no shelves or any storage space in the bathroom (it was very very badly designed). So we asked to change room and was upgraded to I believe a "1 bedroom superior". The hotel is in a good location for the city, with lots of restaurants nearby, and in the room was in good condition. I would consider staying there again, but there is not much to do in Wellington and we only stayed for one night to break up travelling from Tekapo down to Christchurch. 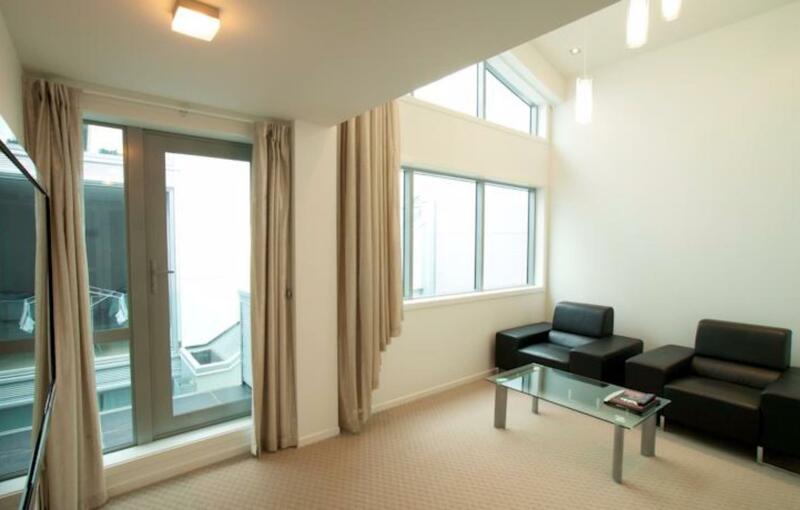 Negative: Do not believe the information about a balcony, whilst there was one in both of the rooms it is very narrow (one person wide) and it looks out on a multistory car park, so it is very easy for people to look into your room if the curtains are not closed. Distinction Wellington is always a good stay, my choice for starting for business. 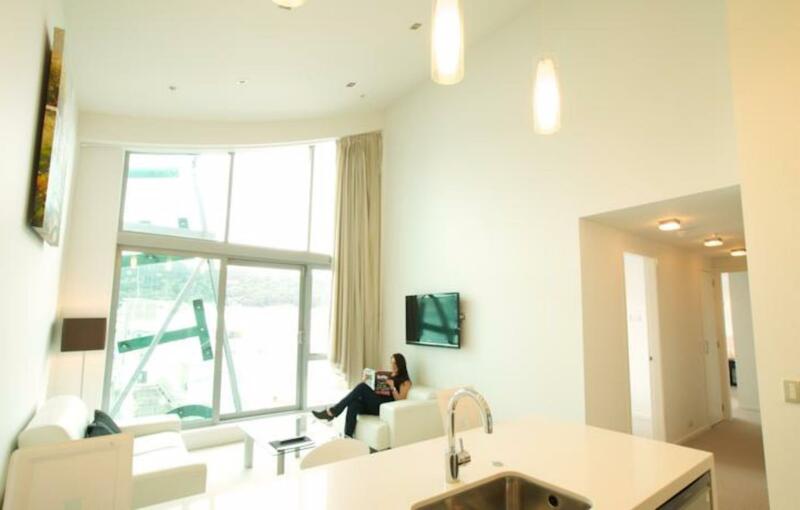 Close to food and entertainment and only a short walk to the business district, and always comfortable and clean. This visit was no exception. 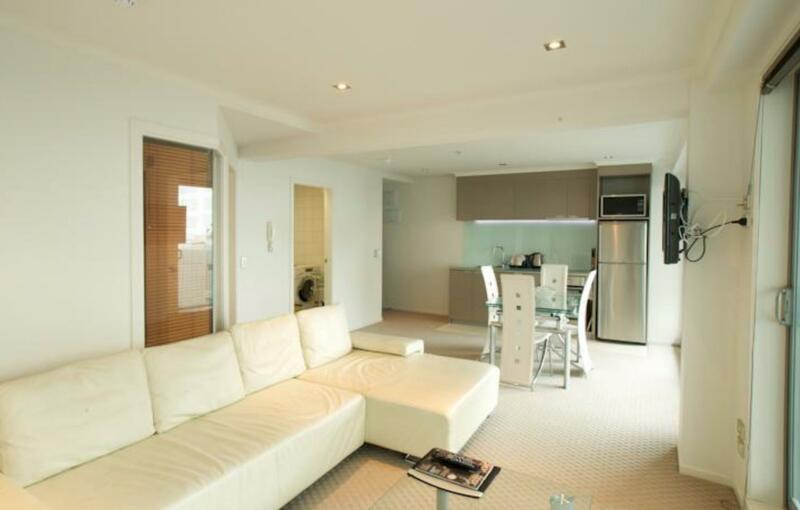 My partner and I stayed at the Distinction Wellington Hotel on February 21, 2015 and even though the room was nice and perfect the male receptionist was rude when it came to informing us we had to pay bond. We were aware that this was the norm in almost every hotel but he tried to overcharge us and his tone was very condescending and we both felt that he hated his job and was taking it out on us. Overall great hotel would recommend to all but my partner and I also need accommodation for this weekend and we would have gladly picked the Distinction Hotel, but the thought of running into the staff member again was enough for us to change our mind and stay at another hotel. Nice hotel and well located. Very clean. Kitchen was good. Staff performance not that good. We asked for parking, and they offered us their own, which we had to pay (20$ per night). They did not inform us that being Christmas eve and Christmas day, there was no problem about parking just outside the hotel at no cost. Spent 3 nights from 17-19 Dec 2014 in a 2 bedroom apartment. Big comfortable rooms with clean linen. Well equipped kitchenette which had a kettle, fridge, pots, pans, microwaves etc. Washer and dryer machine PLUS the all important hair dryer. Card security with 2 access card. Other thing I noticed was the hotel had a swimming pool which was not connected to the main building. My friends and I decided to go on a hunt for the pool which was in a little dungeon dark pool pit which emitted a strong chlorine smell. There were toilets and gym facilities. Not the type of hotel swimming that you would expect. Other than the pool the apartment itself meet expectations. Here for a one night stay to see a show. Hotel was well worth staying at for location, value for money and comfort. The room was very well equiped with a full small kitchen including an oven and dishwasher. The bed was very comfortable and the noise was next to none. Parking building was right next door. Would definately be staying here again and highly recommend this hotel. 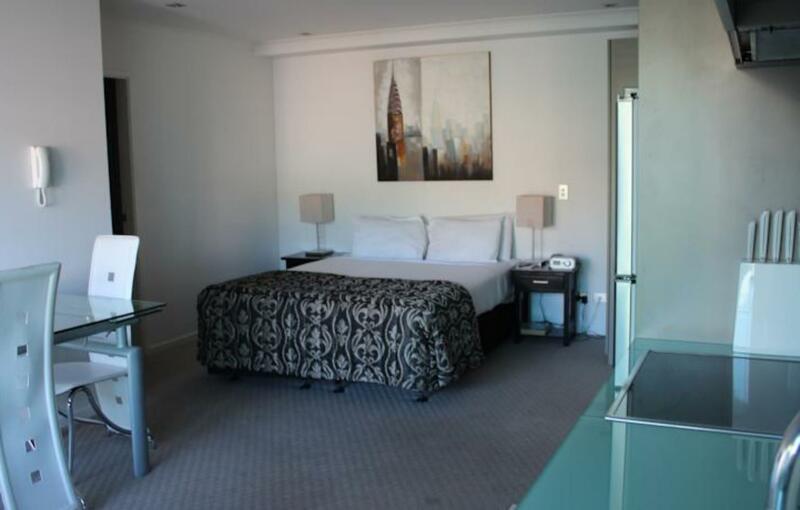 The hotel itself is clean and relatively comfortable, and walking distance to much of Wellington's night life, although the CBD is farther away either a long walk or a short cab ride. The one down side is that the free wi-fi advertised on Agoda was not available when I arrived, however the staff did provide it free of charge once I pointed out that the wi-fi had been listed as free when I booked.